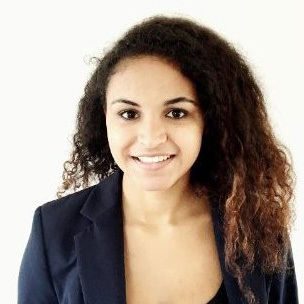 Sanne Thijssen, a Dutch/Kenyan national, is a research assistant for the European External Affairs team. Sanne has a Masters in Public Policy & Human Development from University Nations University-MERIT and Maastricht University, and a BSc in European Public Health also from Maastricht University. She was the Dutch Youth Ambassador for Sexual and Reproductive Health Rights (SRHR) which involved working in the Dutch Ministry of Foreign Affairs (Minbuza) and travelling to Kenya, Ivory Coast, Benin and Nepal as well as being involved in the new Dutch development policy and being part of the Dutch delegations on SRHR to the UN in Geneva and New York. She has been a data and report writing consultant to the International Organization for Migration (IOM) working with qualitative and quantitative information and has undertaken an internship with the Ministry of Health of Malta. The ice is broken, what’s next?